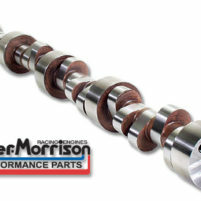 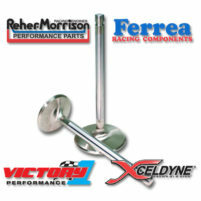 At Reher-Morrison, we use Jesel belt drives for our highest horsepower Super Series engines (565 All Aluminum, 588 12°, 622 12°, 622 Nitrous, 665 All Aluminum). 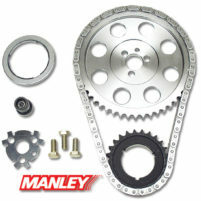 The durable high-quality belt drive system can offer a horsepower increase. 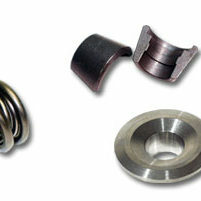 The timing can be externally adjusted for easy and accurate tuning. 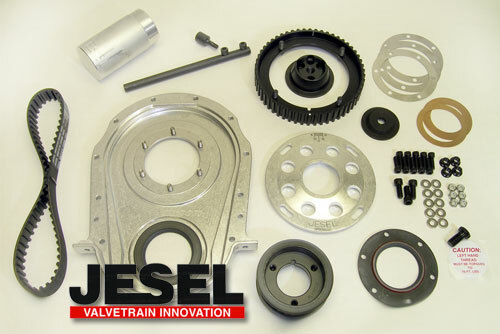 A Jesel belt drive is a great choice for your high horsepower engine.